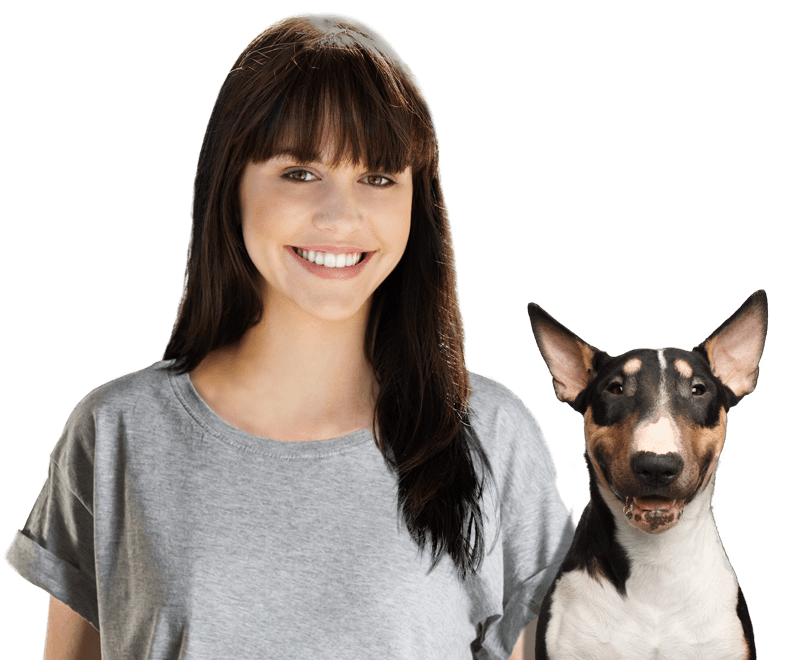 Best Dog Boarders in Turlock, CA | Wag! After becoming a non-profit organization in 1996, the Friends of Turlock Animal Shelter has worked tirelessly to find good homes for unwanted and abandoned dogs and cats. Back in 2009, the shelter invested in a mobile pet adoption vehicle, which has enabled it to widen its scope when it comes to finding homes for furry residents. In addition to finding forever homes for dogs and cats, this shelter also puts a huge amount of time and effort into educating people about matters such as neutering and spaying, pet care, and how to treat animals. Volunteers and officials from the shelter attend a range of events and they do pet adoptions twice weekly in Turlock - on Saturdays and Sundays. While there is a charge for animal adoptions, money raised goes to a good cause as it is reinvested into animal care. Monte Vista Small Animal Hospital is located in Turlock, California, and offers a huge range of services including dog adoption. In addition to providing a wide range of care and treatment services to dogs, cats, and other small animals, the hospital regularly runs campaigns for dogs who are eagerly awaiting their fur-ever homes with a loving family. You will find a range of dogs that are awaiting adoption on the website along with details of the dogs’ ages, temperaments, and needs. This makes it easy to find a four-legged friend that will fit in perfectly with your family and household. The hospital also offers pet care education services, which makes it easier for those who are new to pet ownership to learn about what they should and should not do. Situated in Modesto, Planet Happy Paws is an animal charity and shelter that focuses on rescuing and finding new homes for animals in need. You can find and adopt dogs and other small pets from this non-profit organization, which is run by hard-working volunteers. All animals are looked after and treated with the utmost care while they are under the shelter's roof, which means that when you adopt a pet from here, you won’t have to worry about them having been kept cooped up in a cage. Although it was only established in 2015, this charity has come a long way and works hard to care for and re-home animals. If you enjoy spending time outdoors with your four-legged friend, the Sunnyview Dog Park in Turlock is an excellent place to visit! Here, you will find two gated areas designed for dogs. One of these is for smaller and timider dogs while the other is for larger pets. In addition to the safety of the fencing and a large play area, your dog can also enjoy taking a drink from the water fountain after tiring himself out with playing and running. This is a great way for your pooch to meet other canines in safety while also getting plenty of fresh air and exercise.! Many people love the tradition of heading to a pumpkin patch in the run-up to Halloween. If you are in Turlock between the end of September and the end of October, you will not only be able to enjoy the thrill of the pumpkin patch at R.A.M. Farms but you can also take your pooch along with you and let him help pick out the best pumpkins! This is a great way to get your pet involved in the excitement of Halloween as well as to enjoy spending time outdoors in a new and exciting environment. You do need to keep your dog on a leash but even so, he is certain to have loads of fun exploring! If your dog loves to get into the Halloween spirit, this is definitely the event for you! This annual event is run by Westurf Nursery and the Humane Society of Stanislaus County. It is a fun and exciting event for the whole family, but in particular, for your pet pooch. While the event has only been running since 2016, it has become very popular amongst dog owners and families who love to come out to see the pet and costume parade! There is a wonderful atmosphere here, and there's plenty for both the humans and doggos to look forward to. The Gold Valley Kennel Club is located in Stanislaus County and puts on back to back breed shows on an annual basis. The 2017 shows were held in early December but the site is updated closer to the event with the actual up-and-coming dates. The event includes obedience trials and a rally, and it is a great day out for the family as well as a chance for your furry friend to show off some their talent and good looks! You can enjoy access to food and refreshments during the event and admission is free of charge. If you enjoy the thrill of hiking along fascinating trials where you can immerse yourself in natural beauty, you will find that Dry Creek Trail in Stanislaus County is ideal! Even better, this is a trail that is perfect for those with dogs - so you can take your pet along without any issues. That way, he can also enjoy spending time outdoors, getting some exercise, and having some fun! Be sure to take in the wildlife, explore the side trails as well as the main trail, and even head to the creek via the access points provided.